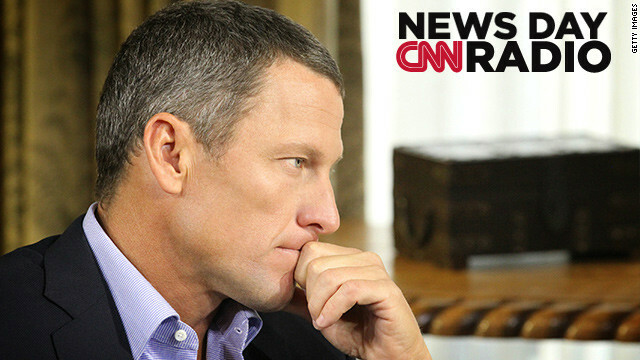 Lance Armstrong during an interview with Oprah Winfrey about the controversy surrounding his cycling career, on January 14th, 2013 in Austin, Texas. "You're looking at appearance fees that could be pretty large... I think a lot of people would pay money just to come watch him race whether he does well or not." "We are asking. We are pleading, and we shouldn't have to beg for money for the Northeast." President Obama is the 44th president of the United States. And when he is officially sworn in for his second term in office Sunday he joins another exclusive club – second term presidents. Mr. Obama is only the 17th president to be re-elected to a second term. Akhil Reed Amar is a professor of Constitutional Law at Yale University. He says it’s not what a president does, but rather the party legacy he leaves behind that marks his success. "Abe Lincoln takes a fledgeling political party that's never won a presidential election before and makes it the dominant presidential party for 60 years." I think they'll forgive him. He's over come cancer already let alone created a cancer center.